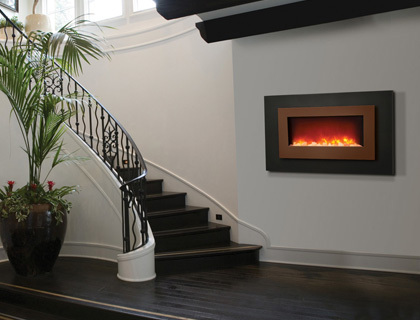 Get up to 80% off selected electric fireplaces. Items are moving quickly, so get yours before they’re gone! 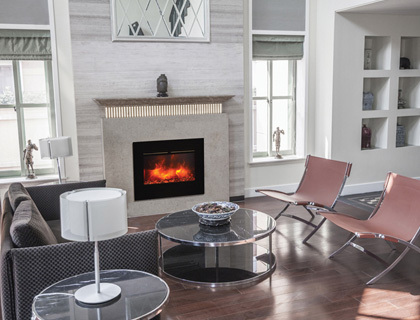 View a wide selection of stylish electric fireplaces and inserts available online. All orders include FREE shipping! 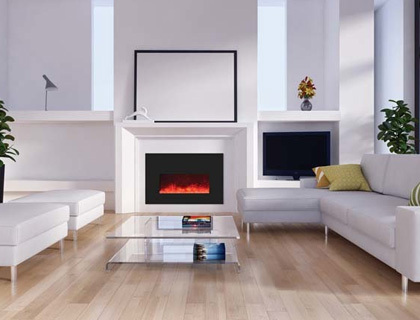 Choose from electric fireplaces ranging in size from 36' wide to 102" wide. See the latest - Panorama Series of Indoor or Outdoor Electric Fireplaces, Wall-Mount/Flush Mount electric fireplaces, Electric Fireplaces with Back Lighting... Or check out the latest Fire and Ice or Outdoor electric fireplace models. 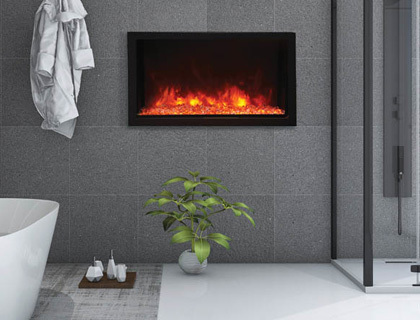 These electric fireplaces feature the most advanced flame presentation, 13 colors of back-lighting, award winning inserts and multi-colored state-of-the-art flames. Wow factors for any room!! !